Yashim is no ordinary detective. It's not that he's particularly brave. Or that he cooks so well, or reads French novels. Not even that his best friend is the Ambassador from Poland, whose country has vanished from the map. As the Sultan plans a series of radical reforms to his empire, a concubine is strangled in the palace harem. And a young cadet is found butchered in the streets of Istanbul. 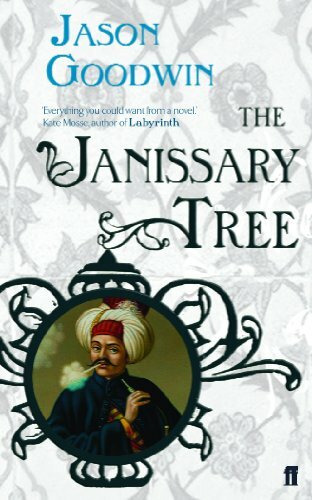 Delving deep into the city's crooked alleyways, and deeper still into its tumultuous past, Yashim discovers that some people will go to any lengths to preserve the traditions of the Ottoman Empire.